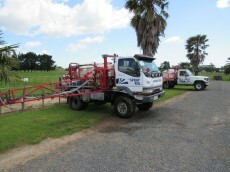 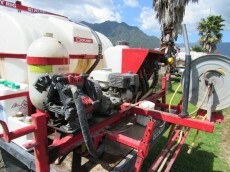 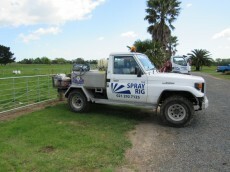 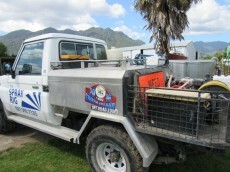 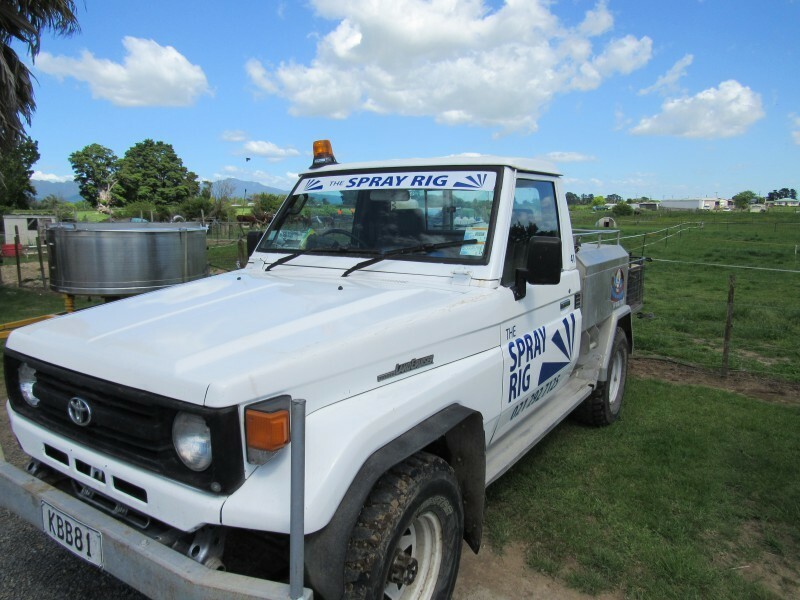 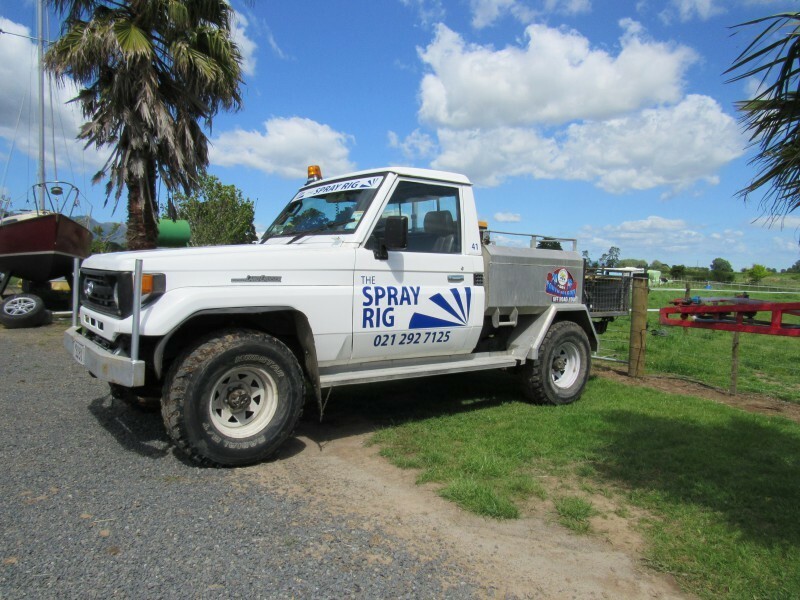 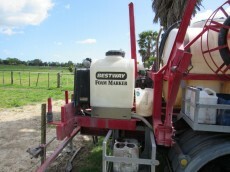 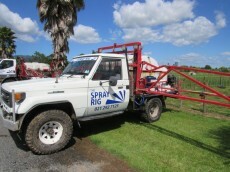 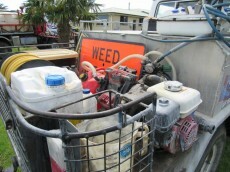 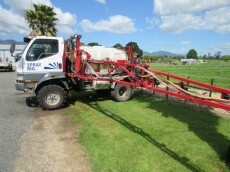 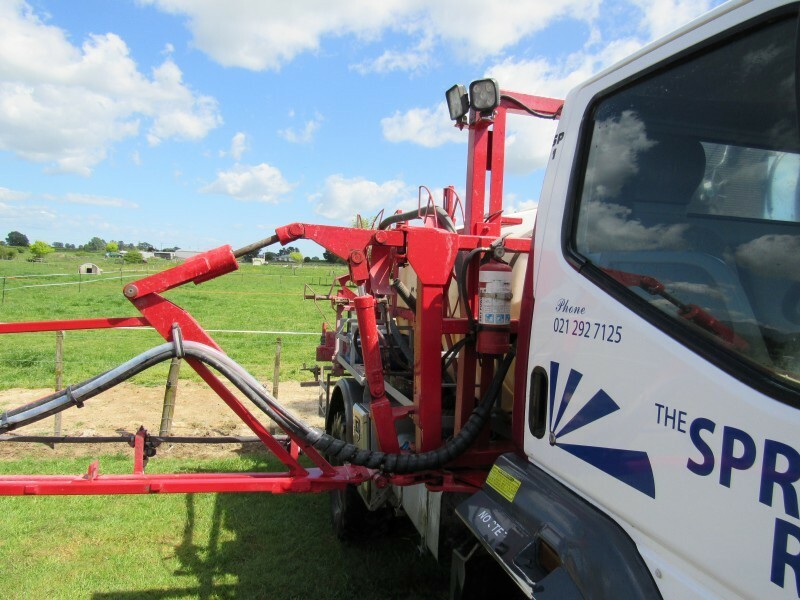 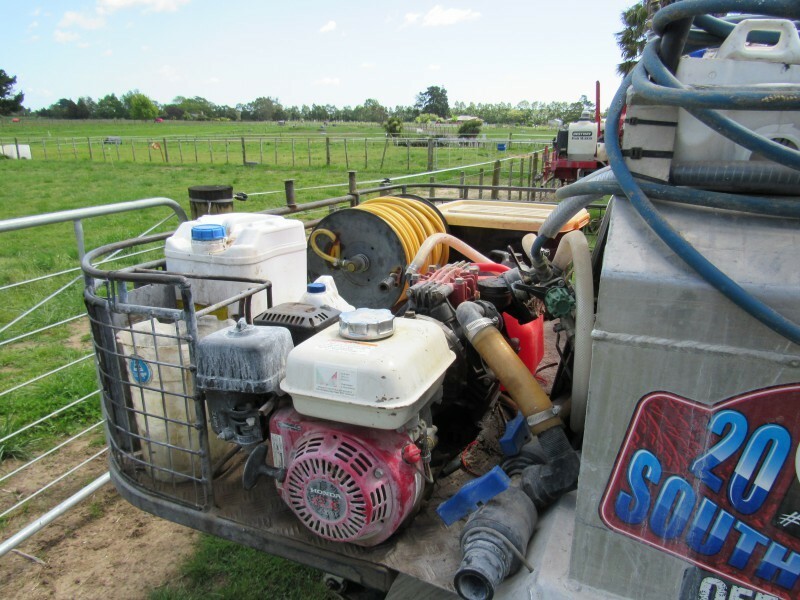 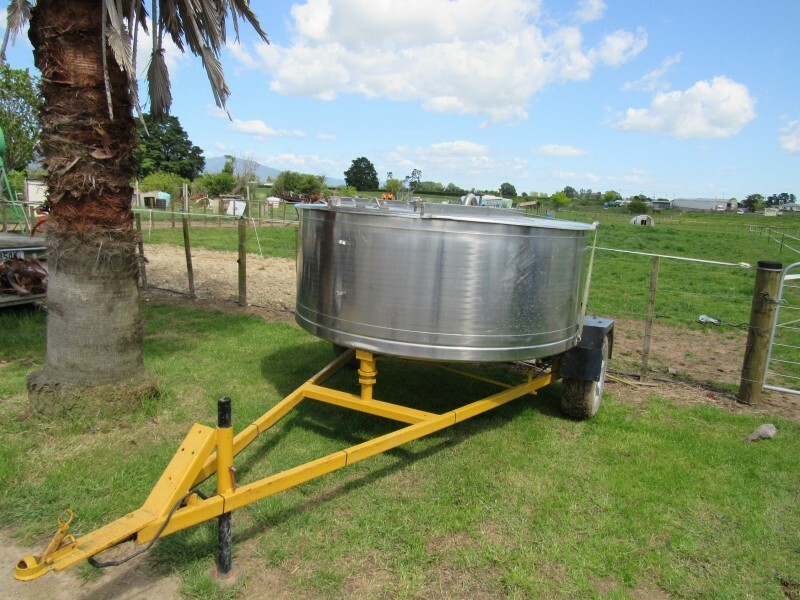 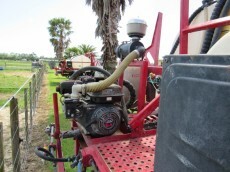 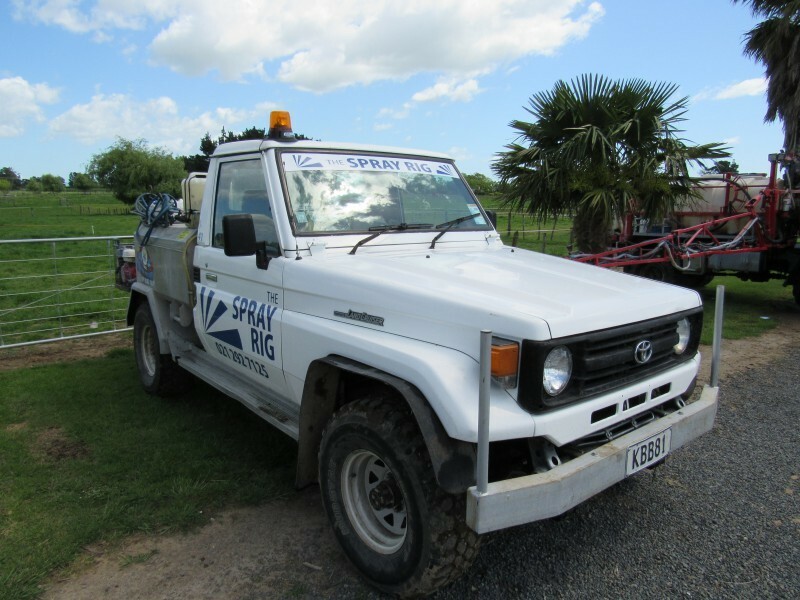 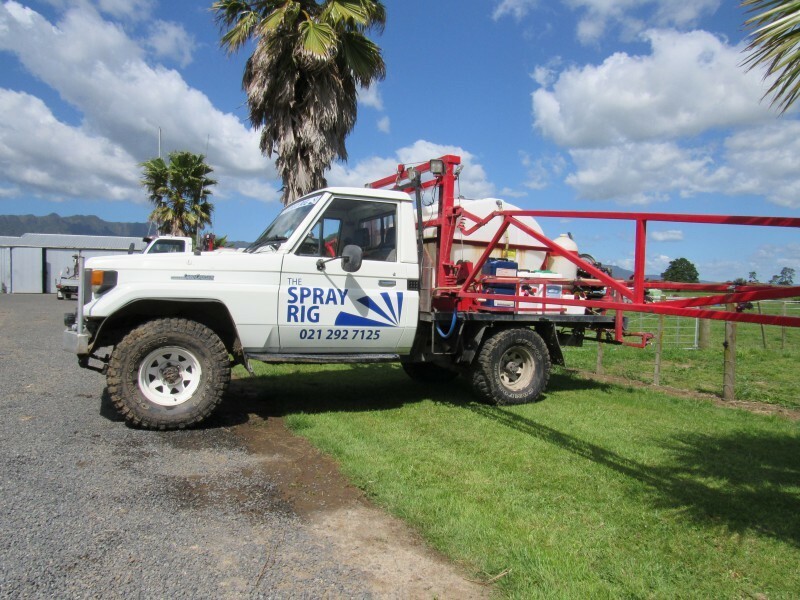 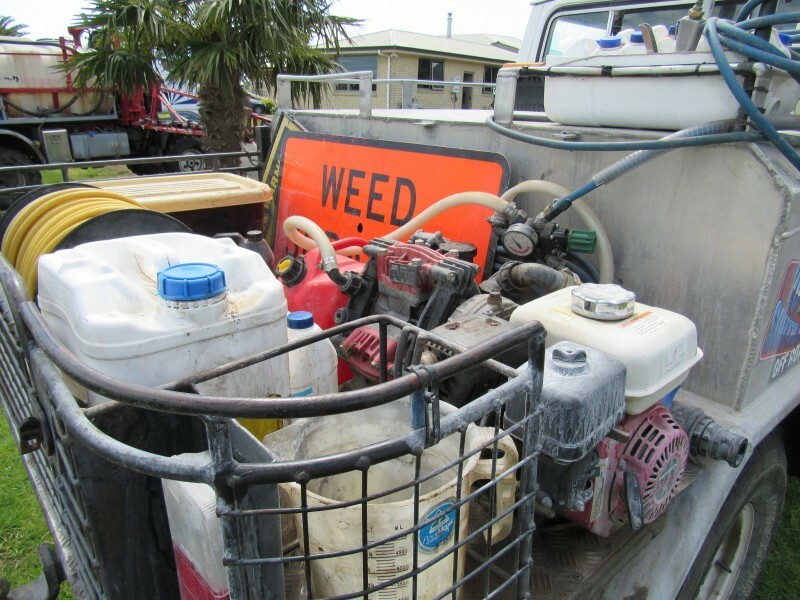 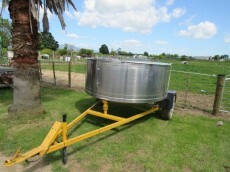 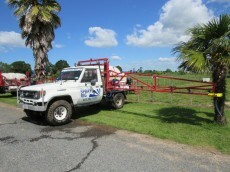 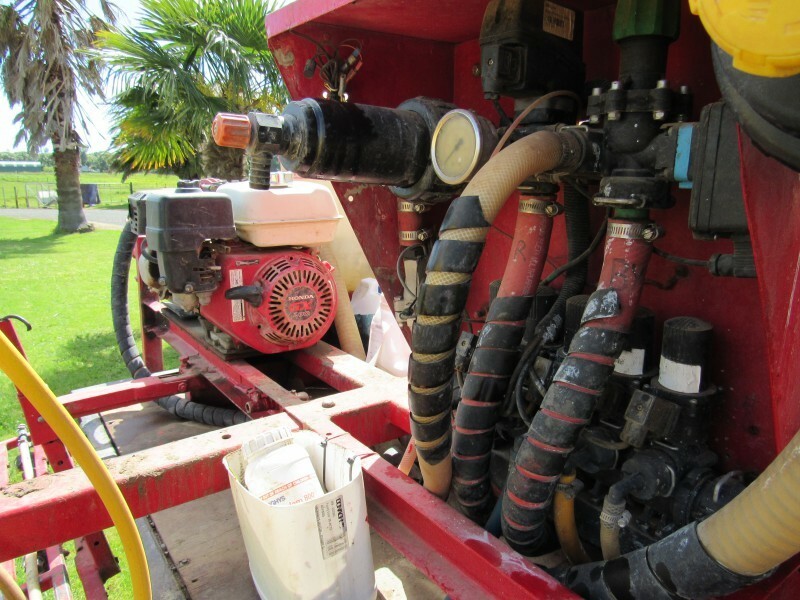 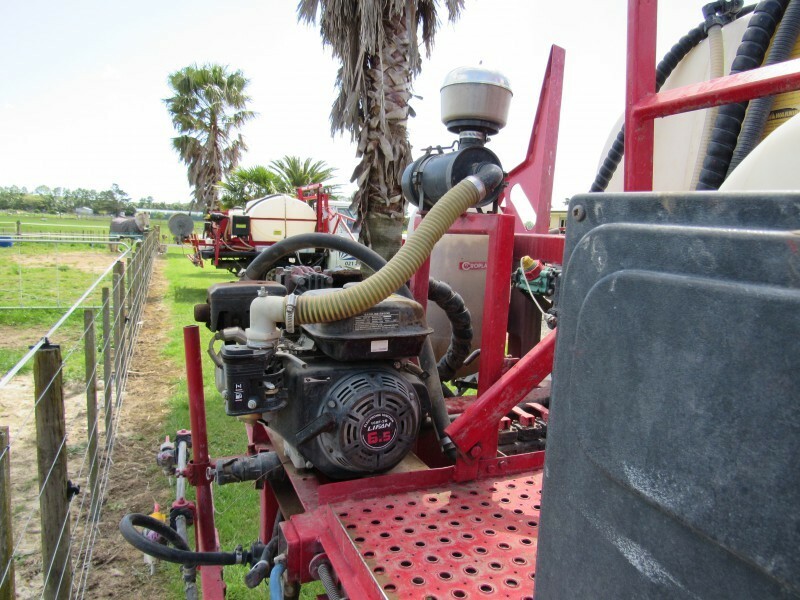 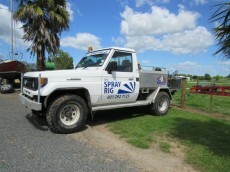 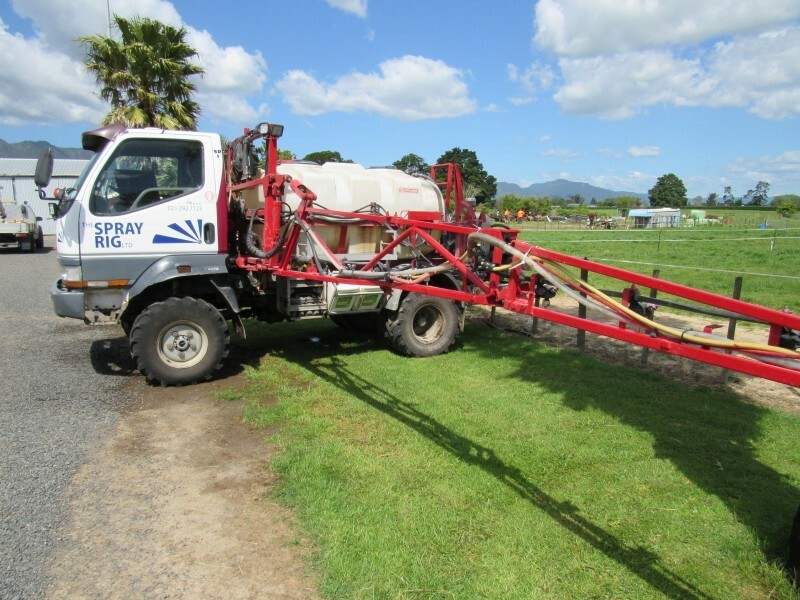 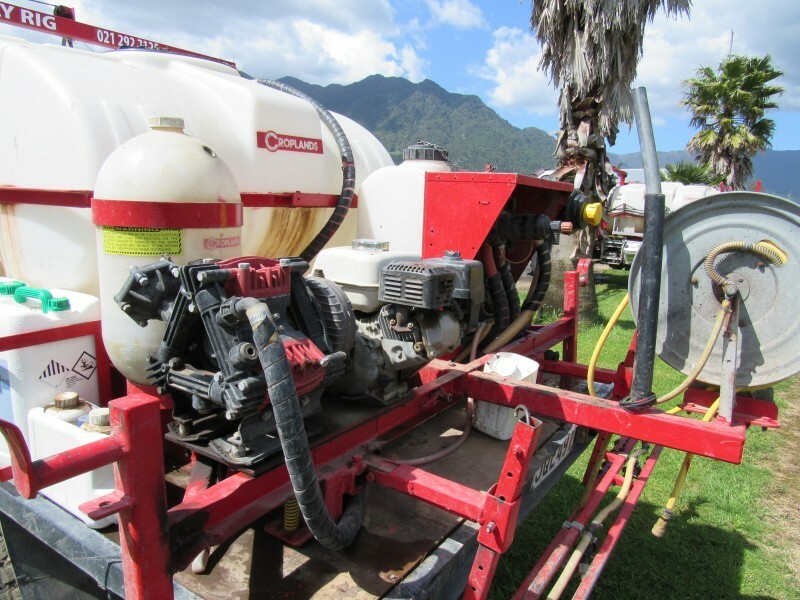 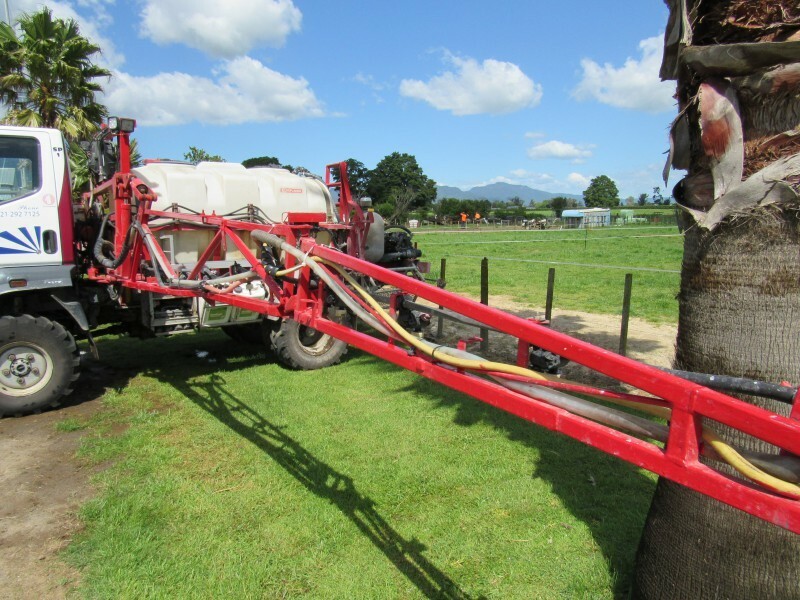 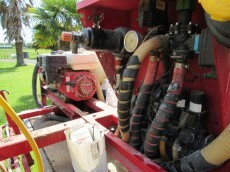 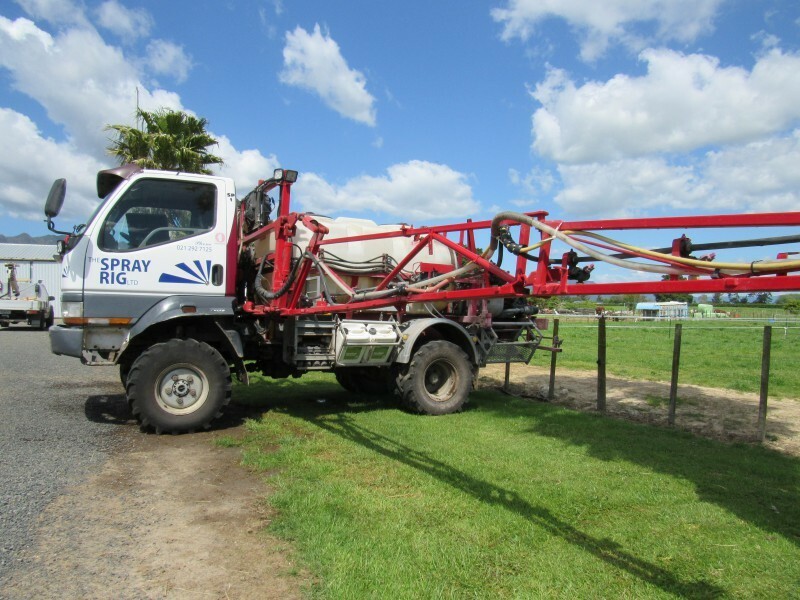 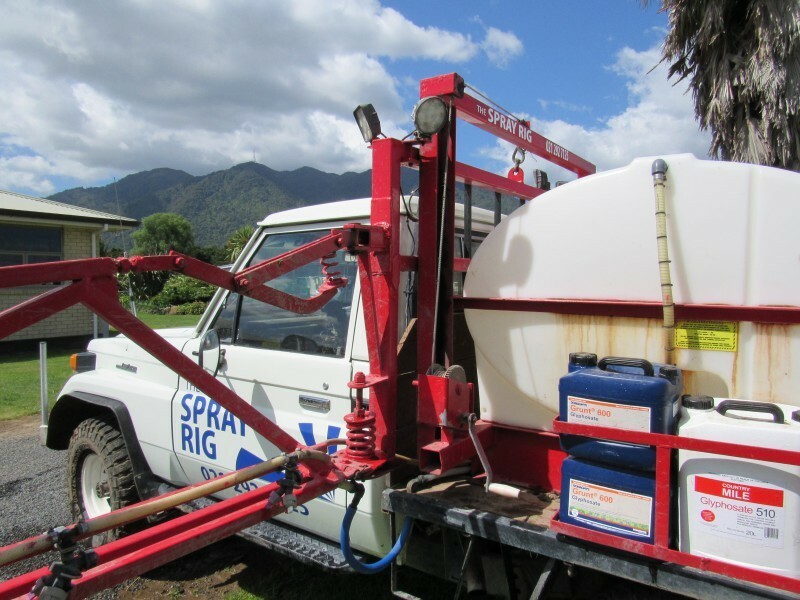 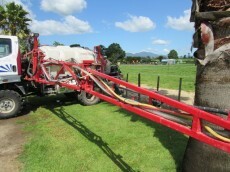 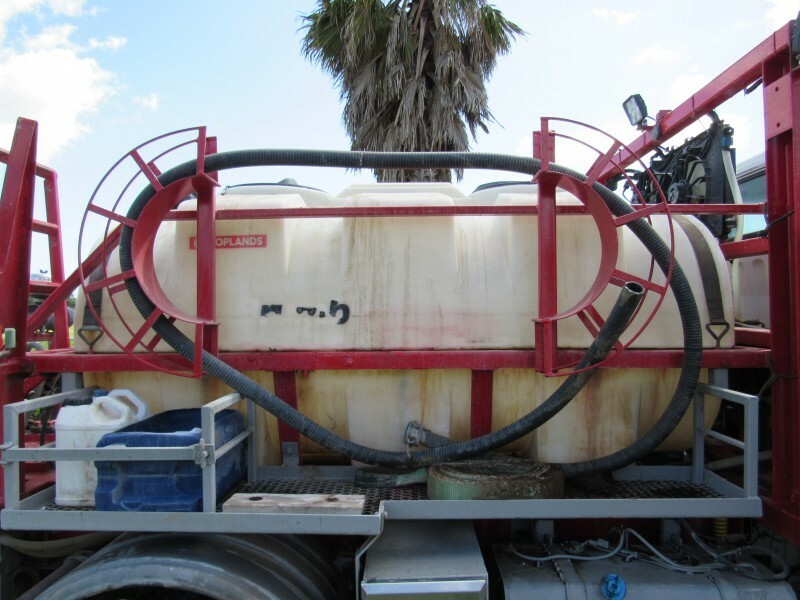 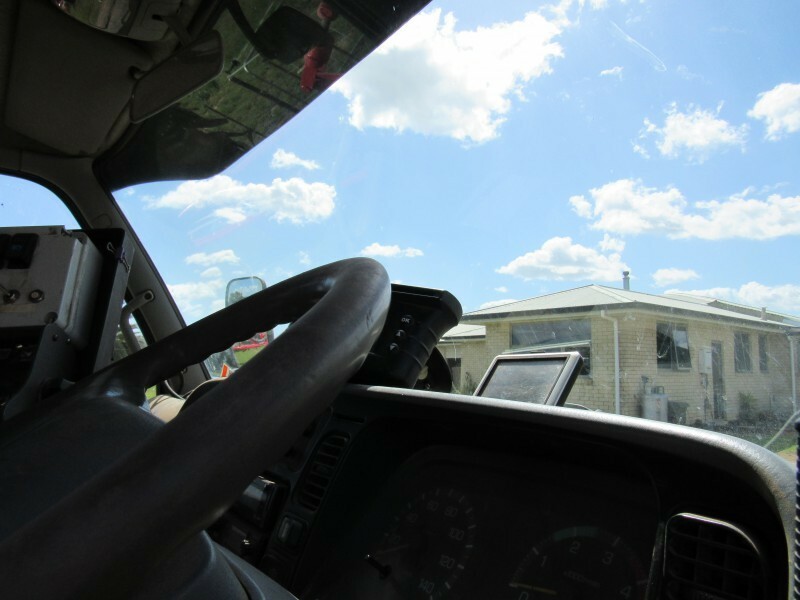 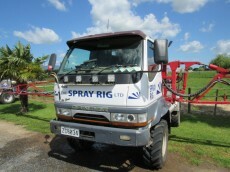 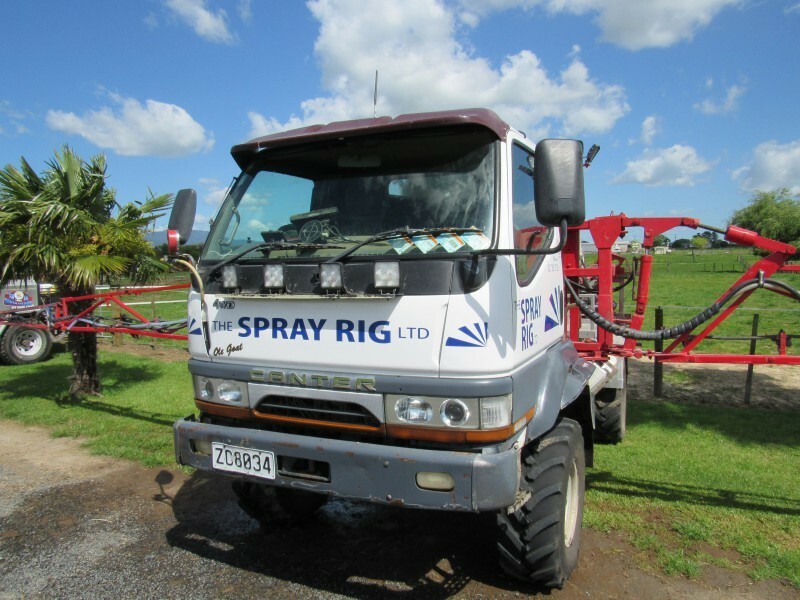 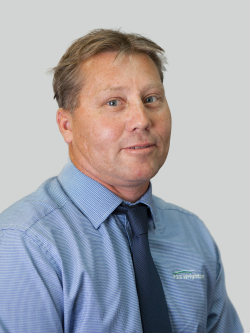 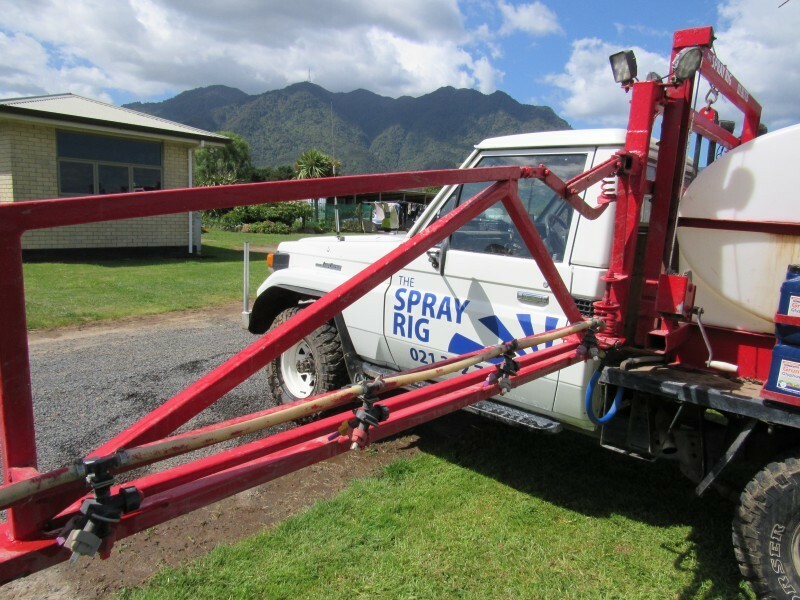 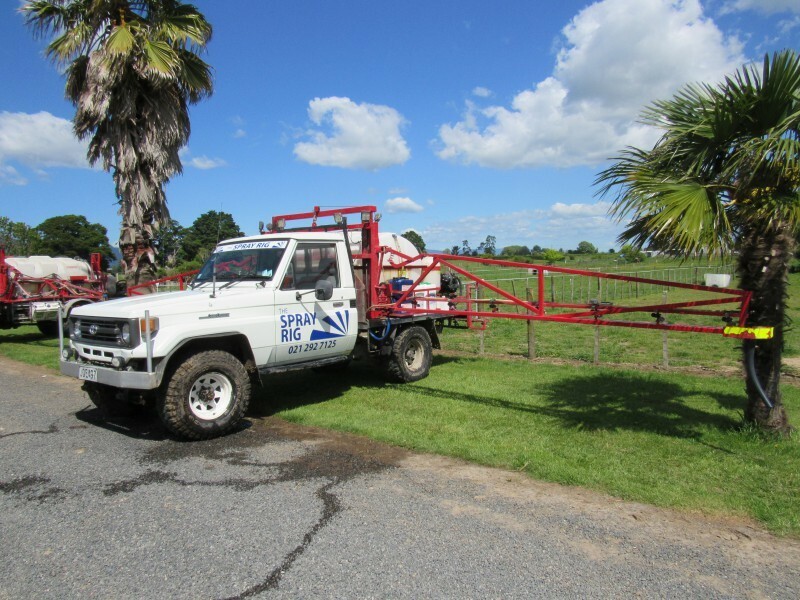 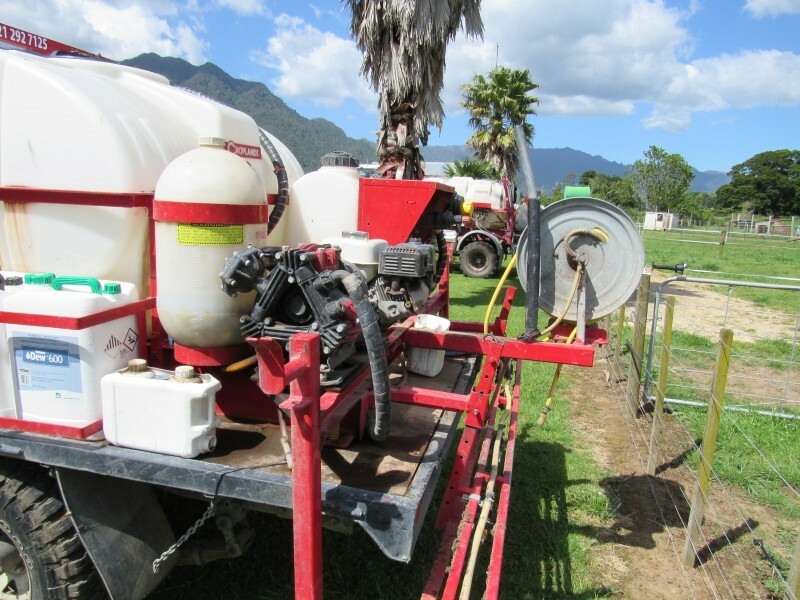 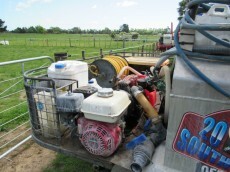 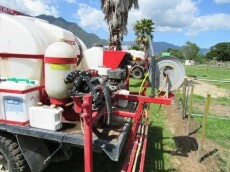 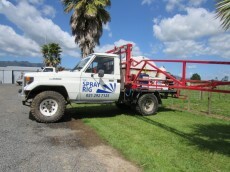 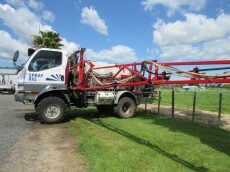 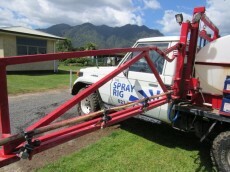 This well established Agriculture Spraying Contracting business with strong client base and machinery to launch off. 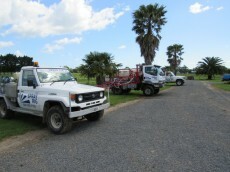 Ideal husband and wife run business with part time staff. 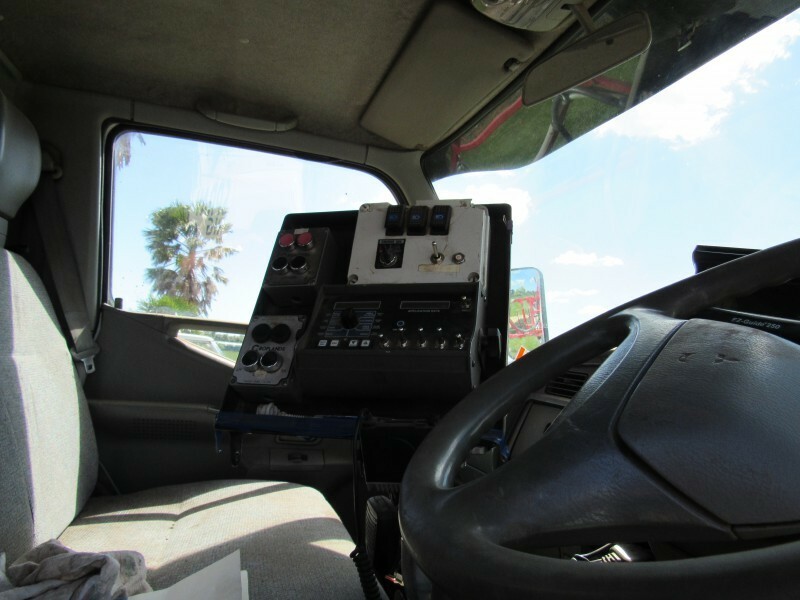 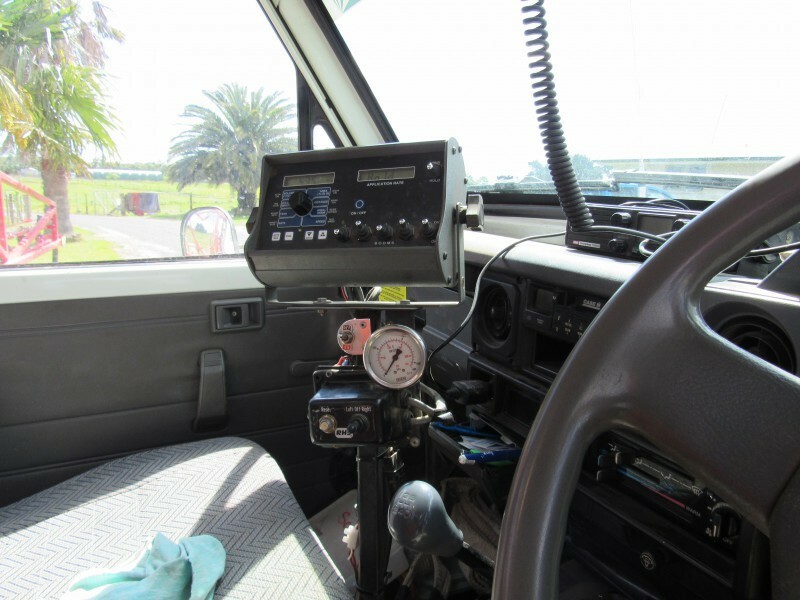 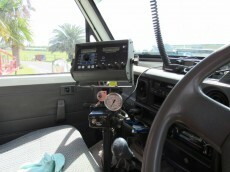 Vehicles include 1990 Toyota Landcruiser, 1995 Toyota Landcruiser and 1999 Mitsubishi Canter 4x4 truck.